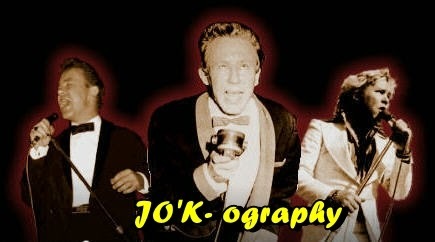 Often referred to by his initials, "J.O.K." 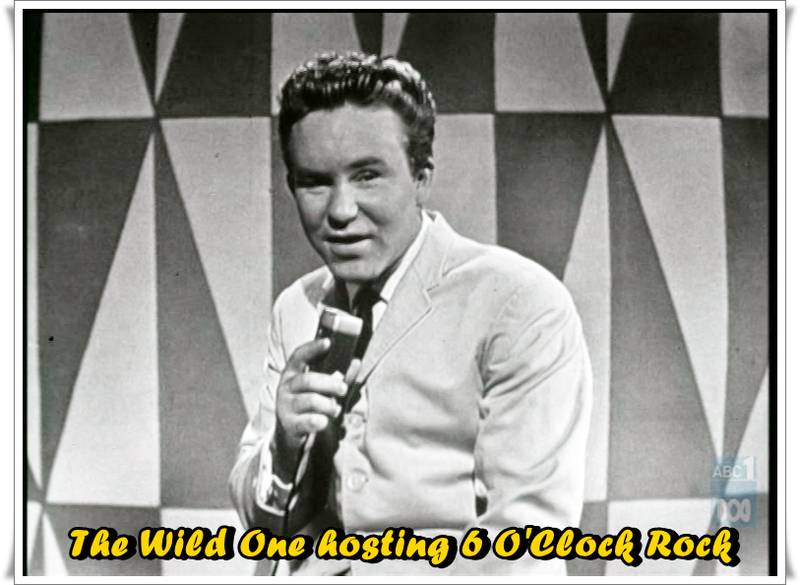 or by his nickname, "The Wild One", O'Keefe was the first Australian rock'n'roll performer to tour the United States, and the first Australian artist to make the local Top 40 charts, and he remains Australia's most successful chart performer, with twenty-nine Top 40 hits to his credit in Australia between 1959 and 1974. 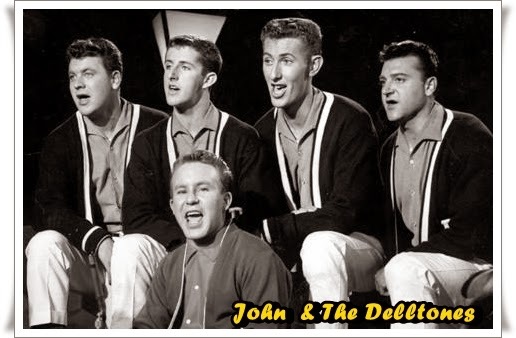 Born 11 days after Elvis Presley, Johnny O'Keefe had formed his first band, the Dee Jays, saw all the Johnnie Ray shows, and was regularly seen hanging around the Lee Gordon offices, sitting on the concrete steps outside, hoping to catch someone's ear, hoping to be added to one of Lee Gordon's Stadium Shows. His tenacity paid off when he was added to the Haley bill, if only to give something to the Sydney audiences to hear as they found their seats. It gave O'Keefe the chance to see Haley perform, hang out with him in the dressing room, and to take him home to meet Mum. Lee Gordon, however, wasn't in the least interested in promoting local Australian talent. 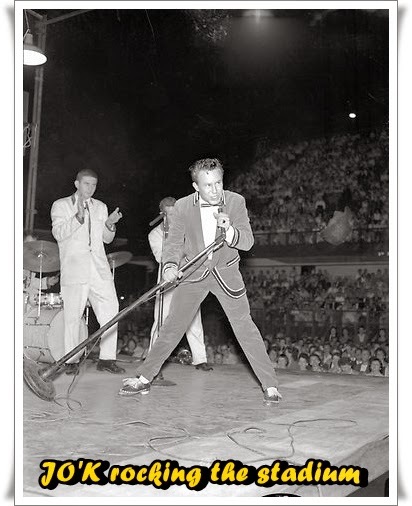 But when Gene Vincent and the Blue Caps were stranded in Honolulu on their way to join Little Richard and Eddie Cochran on tour, O'Keefe and his group were quickly contacted to fill in for one night. A chance was all O'Keefe ever needed. Bill Haley would be instrumental in securing O'Keefe his recording contract. 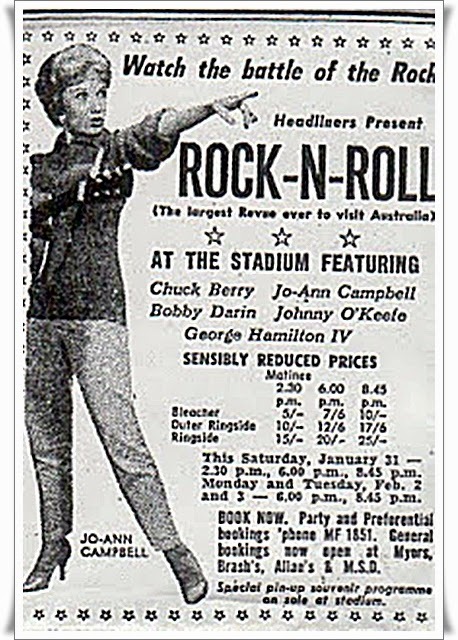 With just a little assistance from promoter Lee Gordon, Johnny O'Keefe single-handedly willed Australian rock & roll into existence. Canadian-born but settled in Sydney, Lee Gordon was bringing international talent to Australia. He had made and lost several fortunes already and was back on in the black when rock & roll arrived. 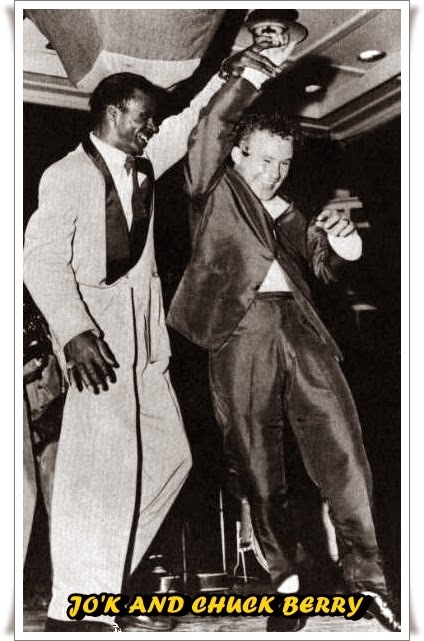 He followed tours by "Nat King Cole" and Johnnie Ray by bringing a package tour headlined by Bill Haley and the Comets, the opening to their history making world tour. 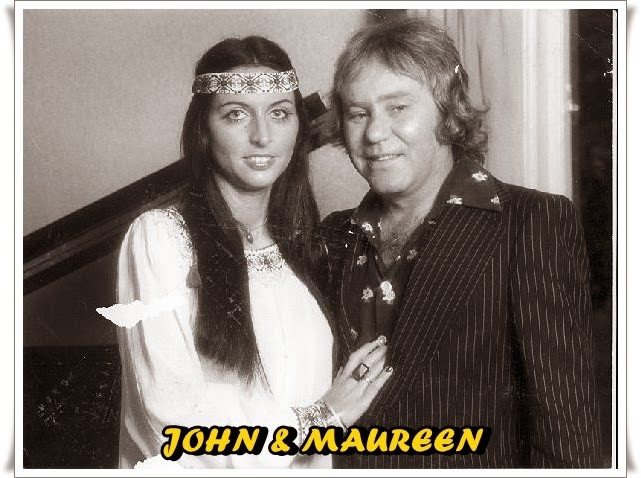 Johnny O'Keefe became the first Australian pop star to chart. His breakthrough came with his third release, a song called "I'm the Wild One." This seminal Australian rock song was covered in 1987 by Iggy Pop as "Real Wild Child." O'Keefe would be known as The Wild One throughout his career. Like Elvis, he was the real deal. 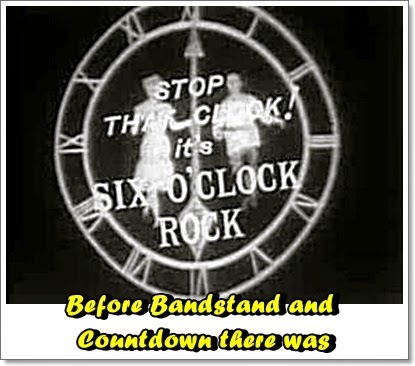 We all know about Bandstand and Countdown and GTK as the premier Australian music shows ...BUT...O'Keefe, once again was the instigator, so in December, 1958, John was asked to compere a weekly American Bandstand style TV show, Six O'Clock Rock, his platform to national success. He hit the Top Ten with "So Tough" and his version of the Isley Brothers' call-and-answer "Shout." 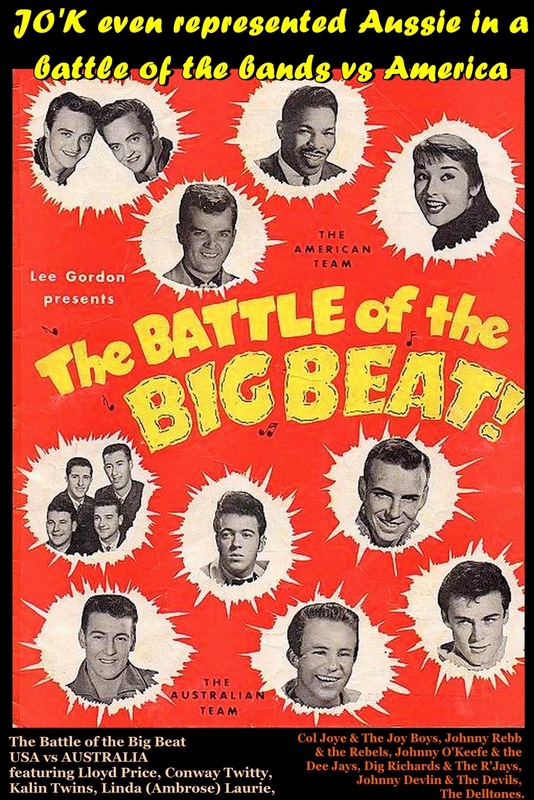 In 1959, O'Keefe asked for an airfare rather than a fee for his appearance on Lee Gordon's latest Big Show tour and in November of that year, took himself to Los Angeles with no real plans other than to somehow break into the American market. Legend has it he booked himself into a motel and the first thing he did was visit the drug store next door to sample his first American thick shake. He just happened to be carrying an acetate of his "Shout" single and someone who happened to be a Liberty Records executive walked in to ask about the record he was carrying. The executive offered to have a listen and within half an hour, O'Keefe had an American recording deal. The next week he recorded several songs and came back to Australia with what became his first number one record, "She's My Baby." Liberty was convinced they had discovered a major talent. Like Presley, he had toned down his rock & roll to record standout pop songs. 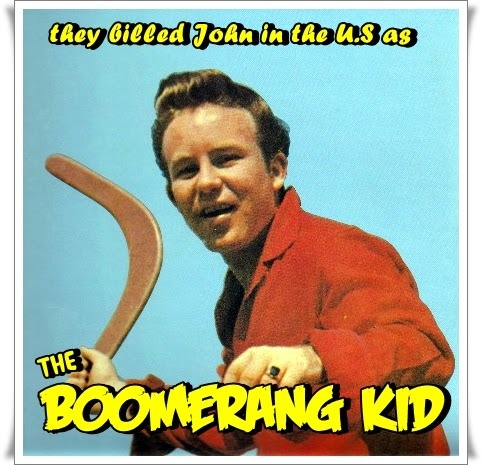 In April, 1960, Johnny O'Keefe returned to America armed with his Liberty Records advance, every penny he could borrow, and a few hundred genuine boomerangs inscribed with his name which he planned to use to help promote the release of his American album, picturing John throwing a boomerang on the cover. The trip was a mixed success. 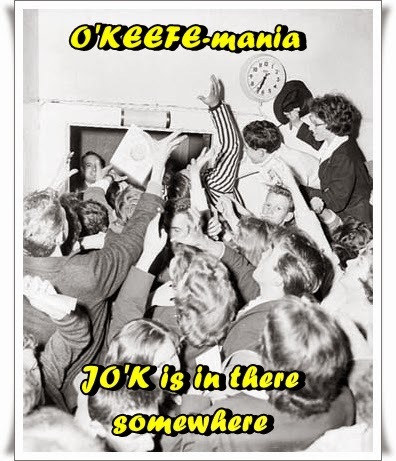 His "It's Too Late" made number one in New Orleans, but O'Keefe was having too good a time and turned up at several promotional events just a little under the weather. Liberty Records quickly lost interest. Johnny O'Keefe came back to Australia with nothing much to show for his adventure and empty pockets. But typically he had to pretend otherwise and, as a symbol of his "new status," bought himself a bright red Plymouth Belvedere on hire purchase and began touring relentlessly up and down the east coast of Australia to pay off the car and replenish his finances, returning to Sydney every Saturday to present Six O'Clock Rock. JOK at one stage employed low pressure in the car tyres as this made them squeal when turning corners. Johnny O'Keefe insisted on driving himself and this almost cost him his life. 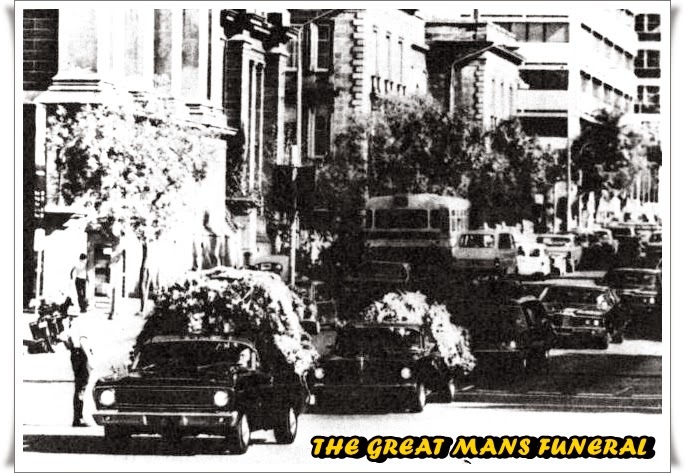 In the early hours of 27 June 1960, O'Keefe, Johnny Greenan and Greenan's pregnant wife were driving back to Sydney from the Queensland Gold Coast. About 20 kilometres north of Kempsey O'Keefe fell asleep at the wheel of the Plymouth and ploughed into a gravel truck. While the front of the large car bore the brunt of the very severe impact, all three were seriously injured. O'Keefe's face smashed into the steering wheel and he was thrown out of the car, landing six metres away in a paddock; Greenan's wife subsequently suffered a miscarriage. O'Keefe suffered multiple lacerations, concussion and fractures to his head and face; he lost four teeth, and his hands were also badly lacerated. O'Keefe was air-lifted back to Sydney for treatment but about six weeks later, against doctors' orders, he returned to work on Six O'Clock Rock. He subsequently had to undergo many gruelling operations to reconstruct his face, which left his appearance permanently changed. By August, with scarred face, he was back on TV. 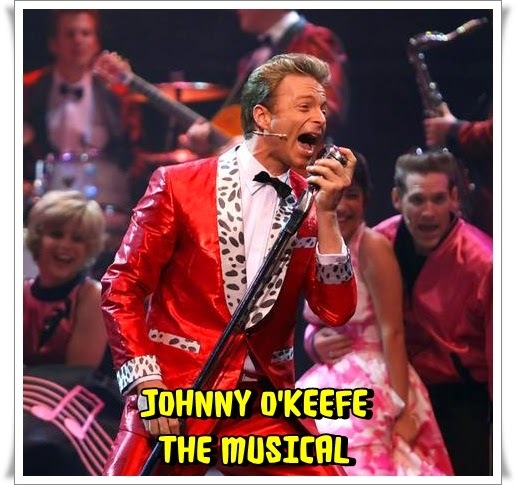 That accident remains a symbol of the rest of Johnny O'Keefe's life and career. He was all go and it took a car accident or a mental breakdown to slow him down, just for a while. The hits continued, including three more national number ones with "I'm Counting on You," "Move Baby Move," and "She Wears My Ring." 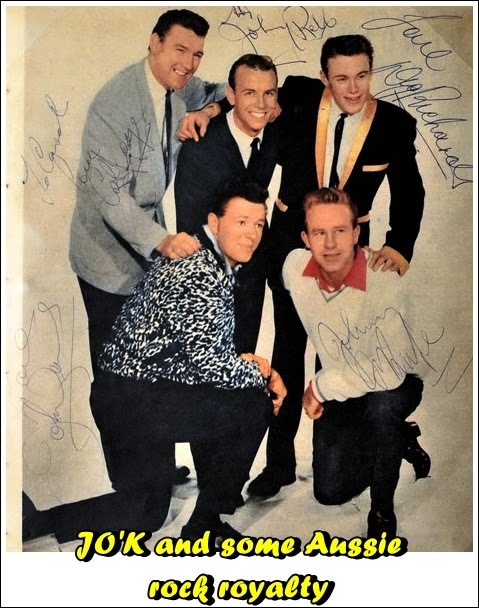 Then the Beatles generation hit and the generation of Australian rock O'Keefe had fostered fell from sight almost overnight -- in O'Keefe's case, fighting and scratching all the way. Although radio stopped playing his new records, Johnny O'Keefe was always out there trying and built up a healthy management and touring company. He was still one of Australia's hardest working and best-paid entertainers. ....By the late 1970s O'Keefe had become a heavy consumer of a wide range of drugs, and he reportedly carried a briefcase containing a large quantity of many types of prescription medications. These drugs were treatment for his bipolar disorder. It was also reported that he was deeply depressed by the death of his idol Elvis Presley in August 1977, and that he had repeatedly remarked to friends "I'll be next". 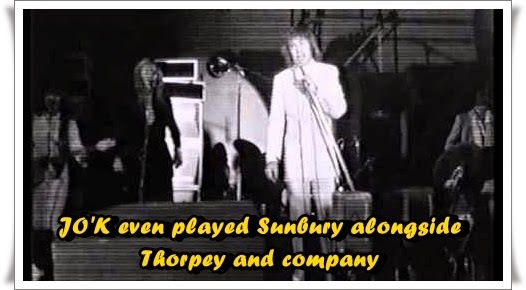 O'Keefe's last public appearance was on Seven Network's Sounds program, taped on 30 September 1978....Johnny O'Keefe died six days later, on 6 October 1978, from a heart attack induced by an accidental overdose of prescribed drugs. He was buried at Northern Suburbs Cemetery in Sydney. 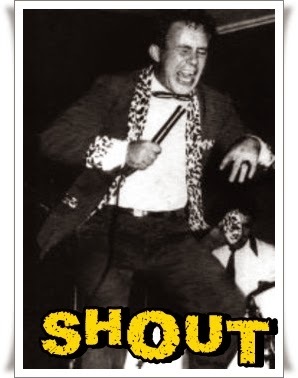 In 1986 the Seven Network produced the successful 'docu-drama' mini-series based on his life, Shout! 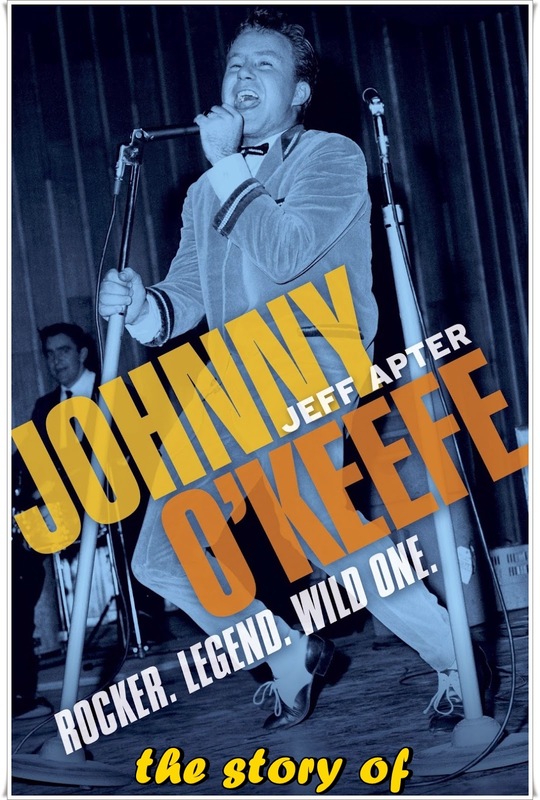 The Story of Johnny O'Keefe, which starred actor-singer Terry Serio as O'Keefe. 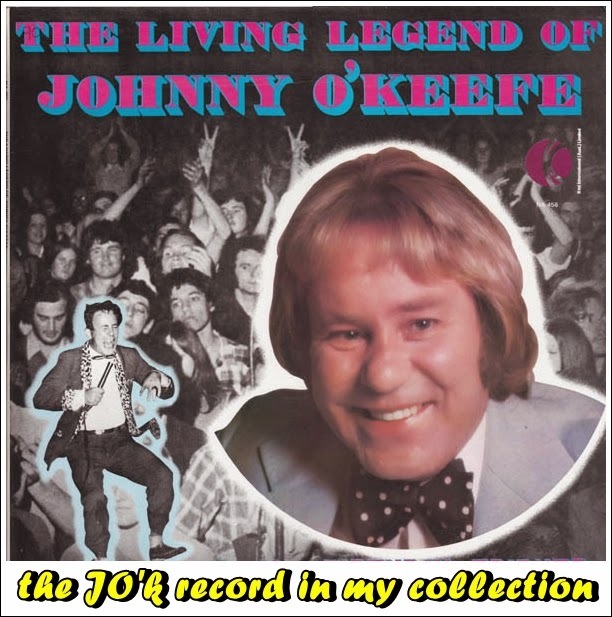 In 1988 Johnny O'Keefe was posthumously inducted into the ARIA Hall of Fame. 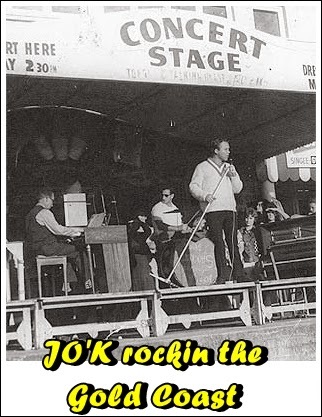 In 1998 Australia Post issued a special stamp edition celebrating the early years of Australian rock'n'roll; the first stamp in the series commemorated Johnny O'Keefe's rise to stardom in 1958. 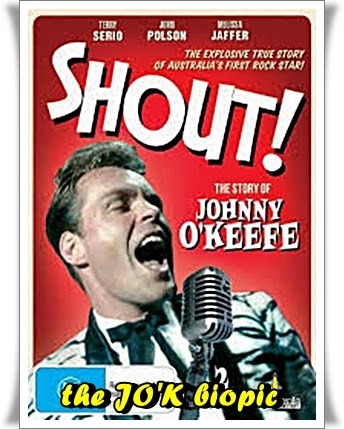 Johnny O'Keefe's life story and career also inspired the stage musical, Shout! 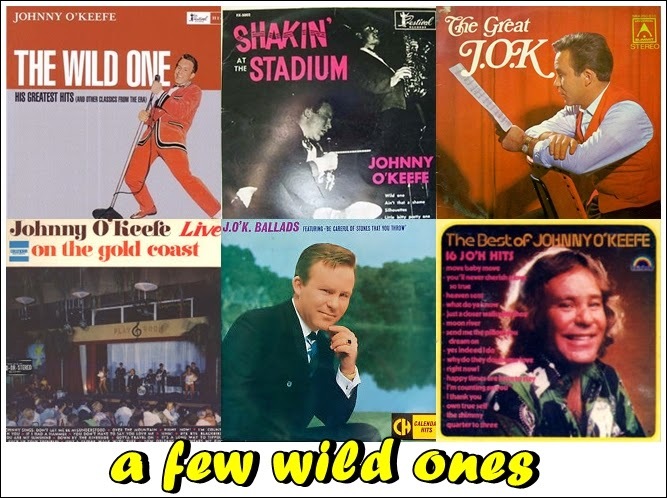 The Legend of The Wild One, with book by John-Michael Howson, David Mitchell and Melvyn Morrow and featuring music made famous by O'Keefe and other hits of the 1950s. A portrait of O'Keefe by Australian artist Ivan Durrant, titled "A Little Bit Louder Now", is in the collection of the National Portrait Gallery in Canberra. 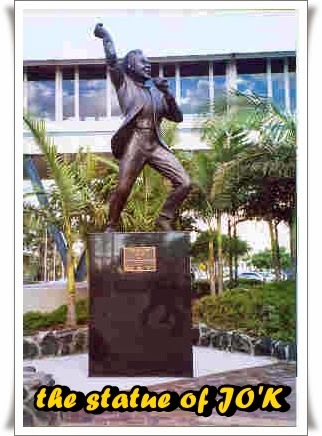 On Thursday 10 June 2004 a 5 metre tall Monument titled "The Wild One", created by sculptor Dr. Alex Sandor Kolozsy CDVA, was unveiled at the Coolangatta/Tweed Heads, Twin Towns Services Club in memory of the King of Australian Rock and Roll. 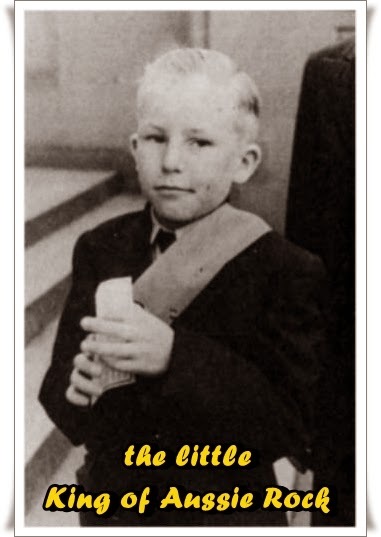 In October 2010, his 1958 album, Wild One, was listed in the top 40 in the book, 100 Best Australian Albums. Haven't been over here for awhile and man, have you been a busy boy. What a wonderful tribute to the founder of Australian Rock n Roll - he was a 'wild one' indeed.